It is time <drumroll, please> for The 3rd ANNUAL RED WEB AWARDS! 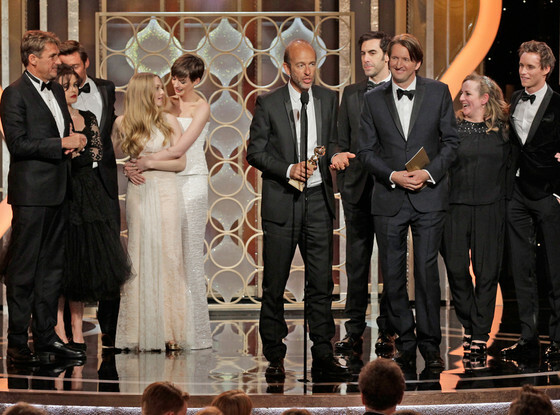 Last Sunday, the Golden Globes aired on television! Several deserving nominees won the “pre-Oscar” award, and all the glitz and glamour of the evening made for a fun watch! (To see all of the winners, check out yesterday’s post HERE). 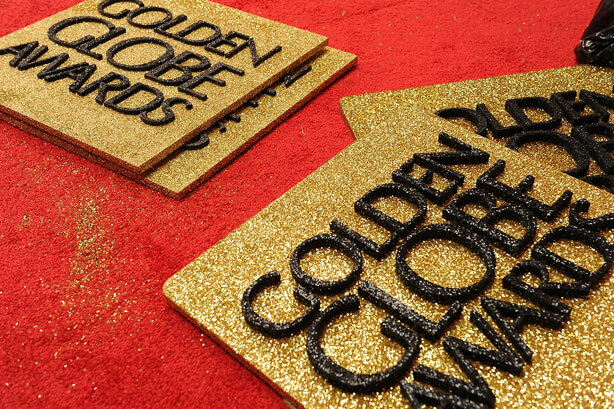 So, since that is often the case, a few years ago I decided to host my own “Golden Globe Awards” of sorts, in which you get to help participate and choose the winners. Wait ’til you see who will host THIS year’s Award-Results Ceremony (Here on Sunday, January 20th)! Don’t miss it. All 12 of us nominated possible winners for 8 categories and we need your help to choose! Think carefully about the performances of the nominees per category. Vote for the TWO (2) nominees per poll that you think should win The RED WEB AWARD in its respective category. After voting, please..***pass this along to a friend via facebook, twitter, stumbleupon, wordpress, blogspot, text message, snail mail, pony express, passenger pigeon, etc. (There are “share” links at the bottom of this post). Leave a comment, if you wish, spreading your own propagandish reasons as to why you think a certain nominee should win. Keep checking back, the polls will be open until Saturday night. You can vote up until then. 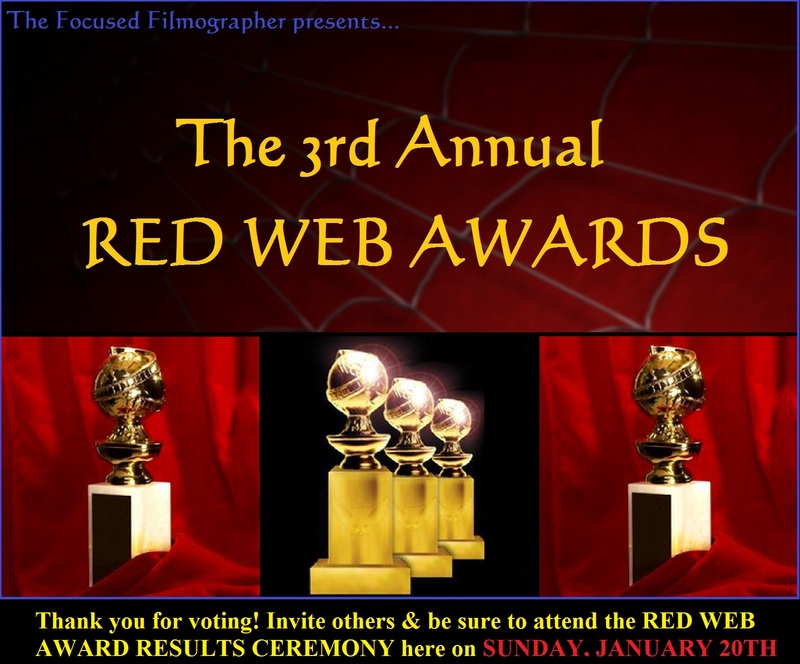 Results will post at the RED WEB AWARDS CEREMONY on Sunday, January 20! Didn’t see your favorite on the list? Use the comment section to list your Honorable Mentions! Are you ready? We need as many votes as possible! 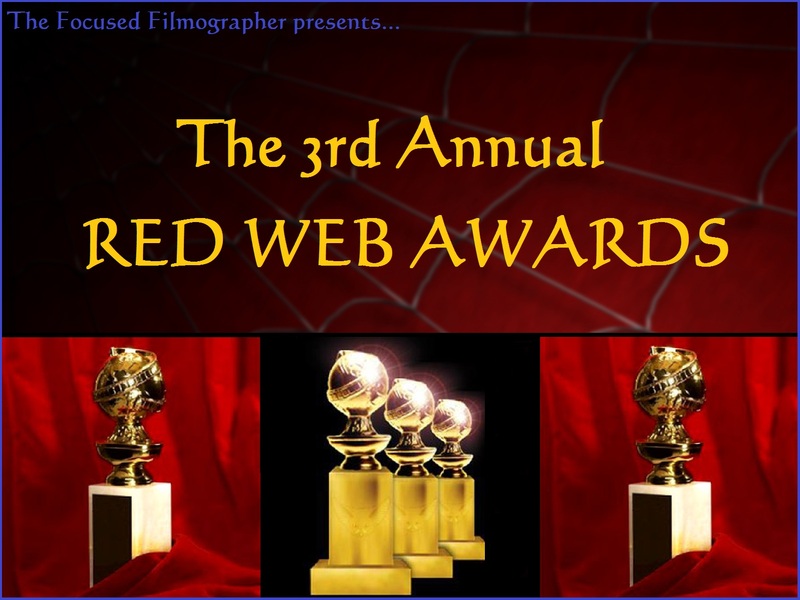 So, BEHOLD, Without further ado, I present to you now this year’s 3rd Annual RED WEB AWARDS! Please vote for TWO (2) per category. These are the nominees! My gratitude goes out to all of the judges for joining me on the nomination panel. Now it’s up to you! Vote and help decide who the winners should be for this year’s RED WEB AWARDS! Please be sure to pass this along between NOW and SATURDAY on your sites, etc. Thank you! 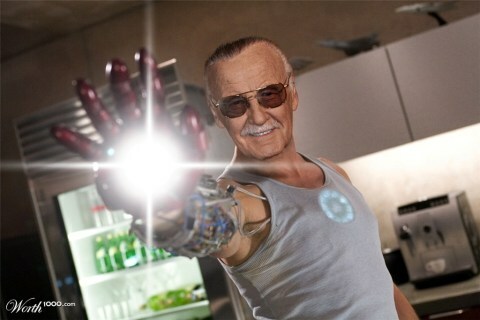 Previous Movie News Monday for January 14, 2013. Cabin in the Woods is a good choice. I think it was in the running and was an alternate choice by one of the judges for “Worst Movie of 2012” (not my choice though), but in the end it didn’t make the final choice cut. Thanks for voting! Thats the spirit! Pass the blame to another judge! I approve! Thanks for having me on! Thank YOU for being a part! It will be interesting to see the results. I was surprised by some of the inclusions/exclusions. Now fans must vote from a different mix as it were. And all of you judges made it possible. (I think only about 5 of my personal noms made it in due to the great choices of everyone else!) 🙂 Thank you. Ok, I’ve cast my votes! 😀 Ahah, poor Tommy Lee Jones, he’s now an internet meme! Very kind words. Thanks Ruth. You guys make it awesome by being a part! haha, I wonder what was up with TLJ on Sunday. Tossed in my votes, probably not a big surprise where they went to. Though the animated category was tough to figure out my 2nd choice. Yep, didn’t like it as much as part 2, but I figured who else was going to vote for it? Thanks for coming through and voting. ha. you may have to just be on the panel next year my friend! Just cast my votes, only I didn’t pick any for the worst movie category, mine would be Lockout, Cosmopolis or Universal Soldier: Day of Reckoning. I missed Paranorman in the best animated feature category. Interesting polls and choices for categories. Basically, a wasted year for Tom Hardy. He’ll need to play some catch-up, quick. Thank you for placing your votes my friend. I cast my votes in earlier, but glad to be part of the panel once again. Glad there was some mix in the films nominated. Thanks for having me included! Whew, looks like I got my votes in just in time. Can’t wait for the results! Eric! So glad you voted. Thanks for being a part! And best extra(s) in a movie…. Superman and Spiderman. Yeah.. that’s the ticket! and I agree.. loved Cabin in the Woods!